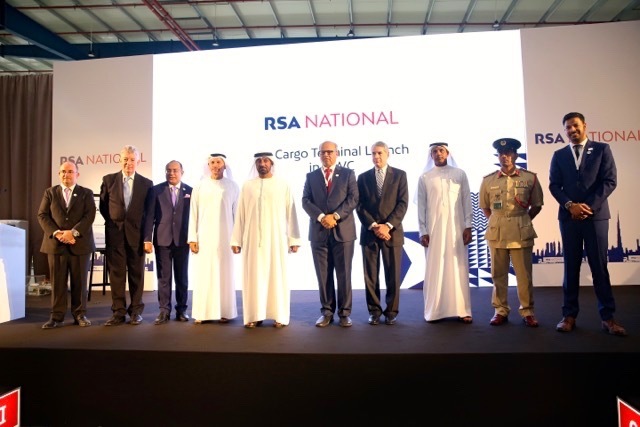 RSA Global, a tech-based 3PL based in Dubai, has partnered with 3D printing pioneer Immensa Technology Labs to combine logistics with the digital inventory and virtual warehousing of spare parts. Established in 2016, the Immensa 8,300 sq.ft. facility provides end-users with 3D printing for on-demand inventory production capability – substantially reducing raw material costs and lead times while enabling greater scope for production line customization. How will 3D printing alter the movement of freight? Turning bits into atoms in real-time? It’s as profound as the idea of instantly sharing thoughts across the world would have been to a person just a few decades ago. So how close are we to the dreams of the 21st century, and what does 3D printing have to do with it? The story begins with manufacturing. 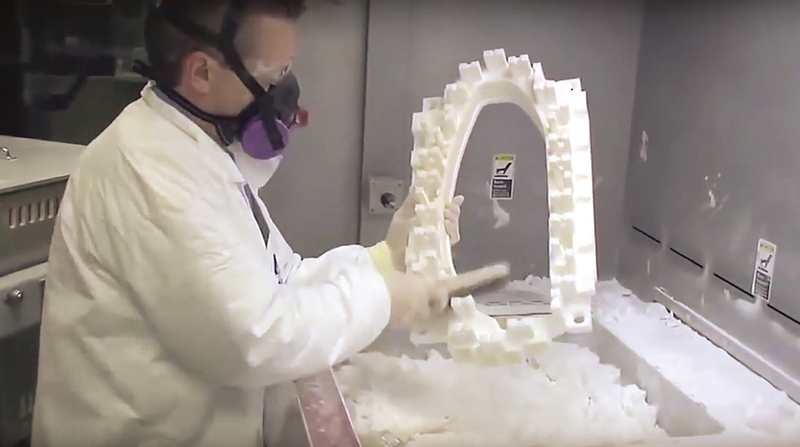 Layer-by-layer, additive manufacturing, colloquially still called 3D printing, is a disruptive form of manufacturing that is transforming—in the short term—the spare parts supply chain. Soon enough it will be much more. A San Francisco startup is printing houses—with better construction and for less money per square meter than standard construction today. And if you think it’s all just plastic, think again. They’re printing cars. They’ve been printing jet engines since early 2015. Around the globe, people are using 3D printing to create all manner of things, even 3D printing food. Instead of carrying slow moving parts across a network of warehouses, these warehouses will just manufacture the parts as needed. 3D printing offers many advantages over traditional manufacturing, like the ability to print hard-to-find machine parts on demand, or print shapes that aren’t found in traditional manufacturing processes. Author Supercharg3dPosted on 1st December 2017 10th December 2017 Categories Supply Chain Impact, Supply Chain ModelsTags Freight, LogisticsLeave a comment on How will 3D printing alter the movement of freight? Making a step change in the management of spare parts is a significant benefit of 3D printing, promising to revolutionise logistics and supply chain networks. Oliver Wyman sees this as already happening! The race is on to use 3D printing to produce small-series parts, on demand and on location, for industries from aerospace to automotive. At stake is the shape of a $400 billion market for spare parts manufacturing and logistics. And those changes are not 20, or even 10, years out — they are happening now. Using models built through computer-aided design (CAD), 3D printing can produce virtually any solid object, even those with complex architectures, and in a range of materials, including plastic, ceramic, and metal. Currently, about half of 3D printing — also known as additive manufacturing — is used for prototyping. 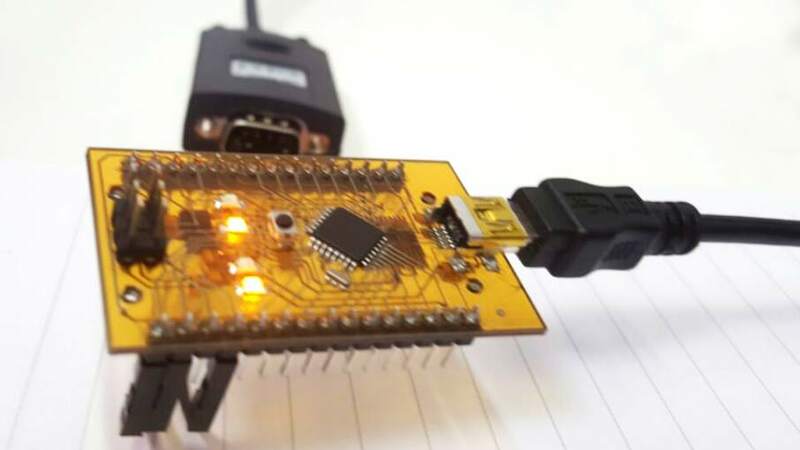 This saves manufacturers time and money, because they can develop new components or products on-demand, with less waste and without expensive tools and molds.